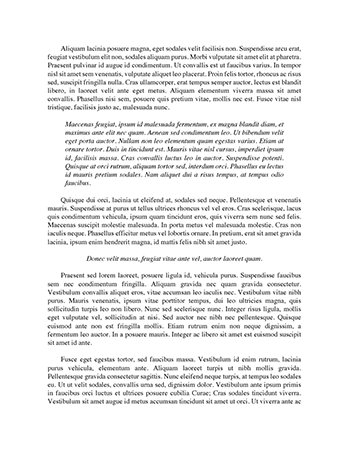 Below is an essay on "Julius Caesar: A Modern Perspective" from Anti Essays, your source for research papers, essays, and term paper examples. The Roman Empire meant a lot to many people in the world. Back then it was one of the most powerful empires around and the citizens were extremely proud of who they were and where they represent. So proud that they would not want to see a empire ever ruined. Brutus and Cassius were one of these people who loved the empire so much that they had to do bad things. Things like killing the ruler of Rome and throwing the whole empire into turmoil. For their argument they argued that because they loved Rome so much, that is why they had to kill Caesar because they could not have a ruler over Rome. Their forefathers had fought for the freedom and republic of Rome and they even killed a guy who tried to be ruler. Brutus and Cassius had the right idea in trying to protect the republic but they didn’t think it through enough and that is where their plan failed.